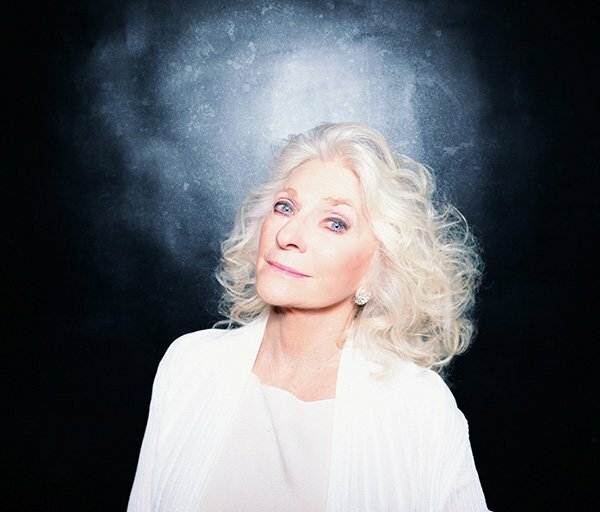 Specialeventpro.com > Enter for a chance to meet Judy Collins! Enter for a chance to meet Judy Collins! Thank You to the Town of Rehoboth Beach! One entry per person. No purchase necessary, purchases do not increase the chances of winning. Must be 21 years or older, and a legal resident of the United States. One winner will be chosen at random. Odds of winning are based on the number of eligible entries received. Prizes have no cash value. All prizes must be accepted as awarded. Prizes are non-exchangeable, non-transferable, and are not redeemable for cash or other prizes. Contest ends Monday April 15th at 8am.